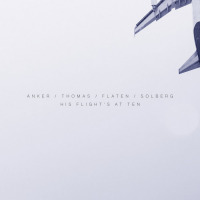 Content by tag "Lotte Anker"
Perhaps the title refers to British pianist Pat Thomas' travel schedule. 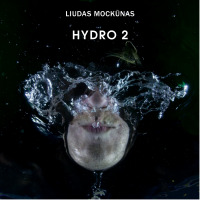 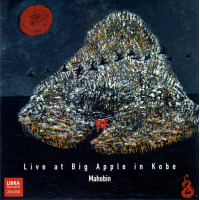 If so it will be a situation that he is all too familiar with, as strangely his reputation appears greater in Europe than at home, in spite of an extensive discography and collaborations with a who's who of contemporary experimental music. 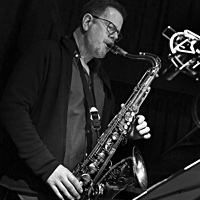 This year Ken Vandermark was the headliner at the Artacts Festival which takes place every March in the picturesque village of St. Johann in Tirol, Austria.